The best Cancun activities and Riviera Maya attractions for your vacations. For those seeking to enjoy an unforgettable trip, Grupo Xcaret has the best Parks and Tours in Cancun and Riviera Maya. Endless adventure and fun for all our guests like swimming with dolphins and diving into underground rivers at Xcaret and Xel-Há; challenge your senses at the zip lines of Xplor and admire great treasures of nature with Xenotes tour; live an authentic Mexican fiesta on board colorful trajineras at Xoximilco and visit amazing archaeological sites with Chichén Itzá, Tulum and Cobá tours. 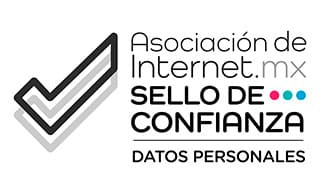 Don´t miss it! Unique experience filled with fun and adventure for the whole family! Free your wild side! 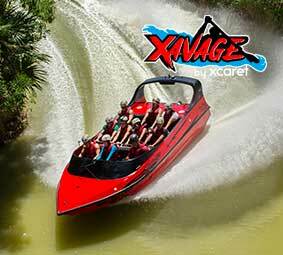 In Xavage you decide the level of adrenaline you want to live. Experience an exciting adventure in the heart of the Riviera Maya. Incredible promotions for the best activities in Cancun and Riviera Maya.